We are feeling a new regime in South Africa and with it will hopefully come some improvements regarding Internet Access for those that previously could not, for both economic and geographic reasons. Whilst the last PNC included many global experts, this one is made up of local leaders of industry. 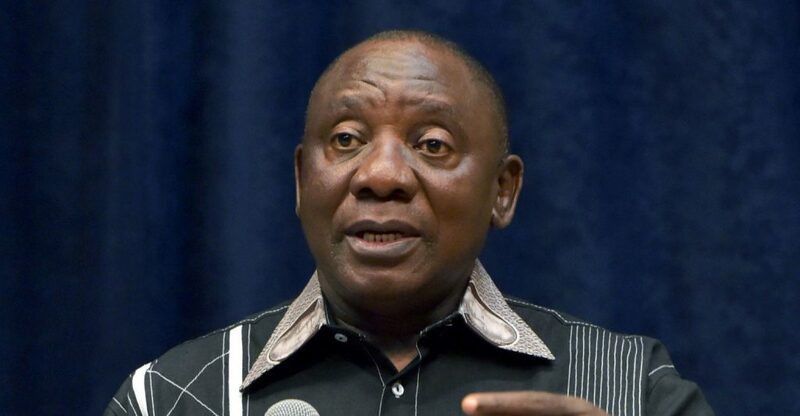 The President says ““The commission will assist government in taking advantage of the opportunities presented by the digital industrial revolution,” the presidency said in a statement on Tuesday. The task of the commission, which will be chaired by the president, is to identify “relevant policies, strategies and action plans that will position South Africa as a competitive global player”. The first 4IR Summit was held 11 April at Wits University and everyone is revved up, read more here. ISOC-ZA are hopeful and optimistic, what do you think? « New consitution, new ISOC-ZA!